To convey a story, an idea or an emotion, there is no means more powerful than the combination of images and music. This combination can ideally be achieved through the medium of video. 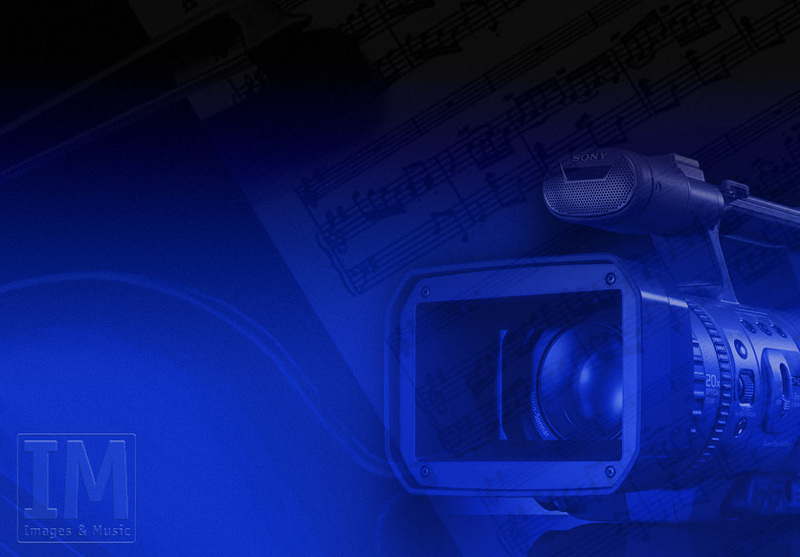 Images & Muisc is able to handle the entire process of creating video documentaries: not only the camera work and the editing of footage, but also the composing of movie scores and editing of audio tracks. The end result can be exported to various media: e.g. mpeg, flv, DVD and of course BluRay, including matching menus and artwork. The videos at this website are in the flv format: you'll need the Flash-Player to view them. Documentaries shot before 2006 are in the Digital Video format, the more recent ones are in High Definition.